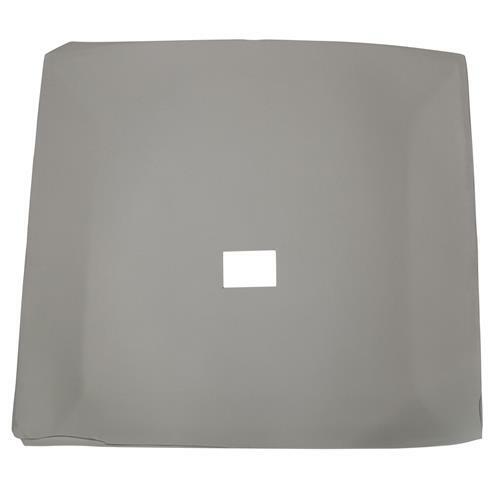 Replace your 1992 Fox Body Mustang's Headliner today with this Titanium Gray cloth replacement! 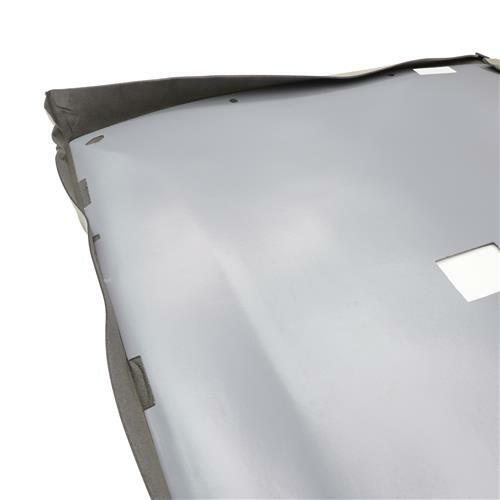 ABS plastic headliners are a vacuum formed plastic product that replaces the original wooden headliner board in your Fox Body Mustang. Original Mustang headliner boards are a type of pressed cardboard composite that over time will warp and crack. 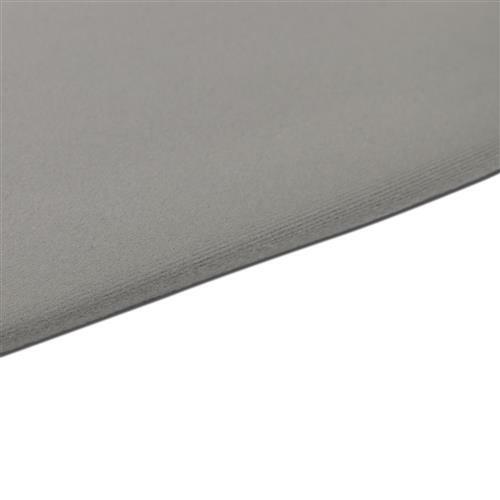 These ABS plastic headliner boards are made to the original factory size and shape. ABS boards are much easier to install than the original saving hours of labor for the installer who normally has to remove the old cardboard headliner, make necessary repairs and reinstall it. This TMI headliner is for large dome light, without map light, sunroof or t-tops. The large dome light is 22" from the front.